TG Bill 2016: Recent Developments in Transgender, Gender Variant, and Intersex Persons’ Rights in India. Below is a timeline of events in the Trans, Gender Variant, and Intersex persons human rights struggle. DMK MP Tiruchi Siva introduced a private bill in the Rajya Sabha for protecting transgender rights. It was passed in Rajya Sabha unanimously. It is pending in Lok Sabha [Lower house of Parliament] as the MoSJE introduced their own bill on trans rights before the former could come up for discussion. The Tiruchi Siva bill has been the most robust among the bills so far tabled in Parliament. The MoSJE put out a draft of the TG Bill and invited feedback from organisations and individuals. The draft was a very diluted and distorted version of Tiruchi Shiva’s private member bill 2014, already stepping back from a version of the bill that needed just a few key changes. 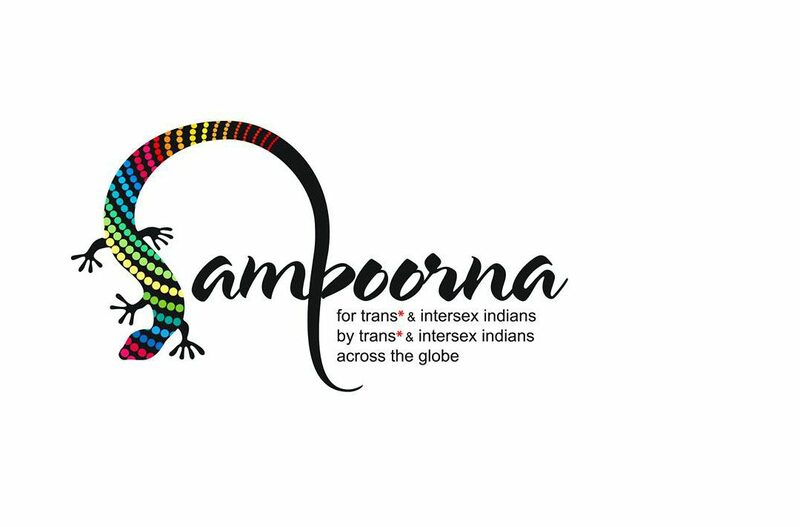 Sampoorna Working Group (SPWG), and other trans, gender variant and intersex led networks and organisations responded to Draft bill, with strong recommendations. Consultations also held in Chennai, New Delhi and other cities. The MoSJE tabled the TG bill 2016 in the Lok Sabha in August 2016. The bill as tabled, regressed in many ways from their own draft bill of 2015, and was in violation of NALSA judgement. A departmentally related Parliamentary Standing Committee was set up by the MoSJE to recommend changes and/or additions to the bill. SPWG, and other networks and groups gave presentations as witnesses [deposed] in front of Parliamentary Standing Committee on Social Justice, as well as critiqued the bill in press, during the year. The Standing Committee on Social Justice collated all responses & feedback, and presented their report on TG Bill to MoSJE who then presented it to the government. The government pushed back on many progressive suggestions made by the committee. The Ministry has allegedly rejected all recommendations made by the Standing Committee and will instead reintroduce the original 2016 bill as is, without any changes.